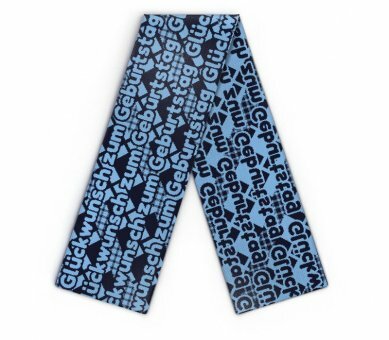 Edit design Scarf with text , or create your design from scratch. 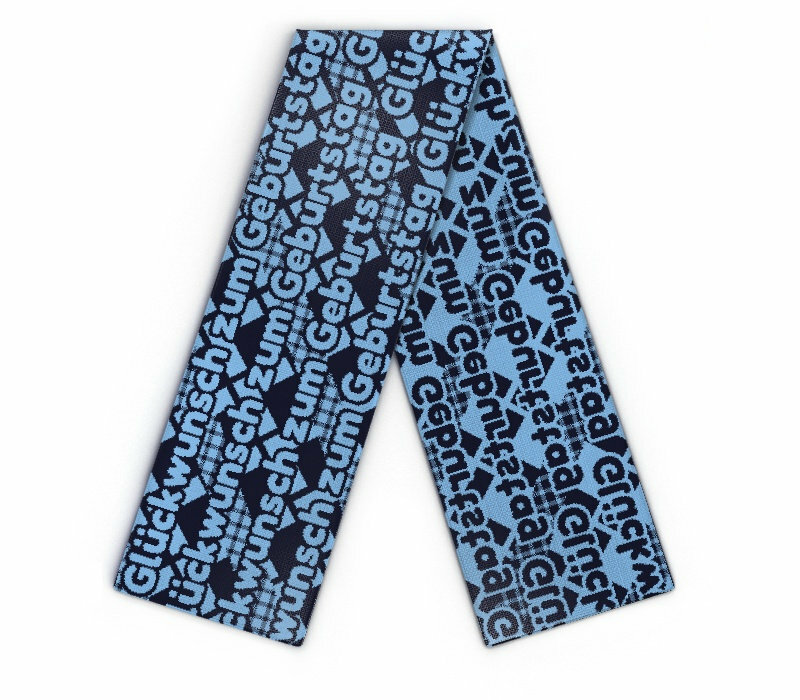 Customize and order online a knit scarf with your text knitted in. The knitscarf is a very special personalized gift and great present for any occasion. Edit desired text, choose patterns, add cliparts, logo or team motto.